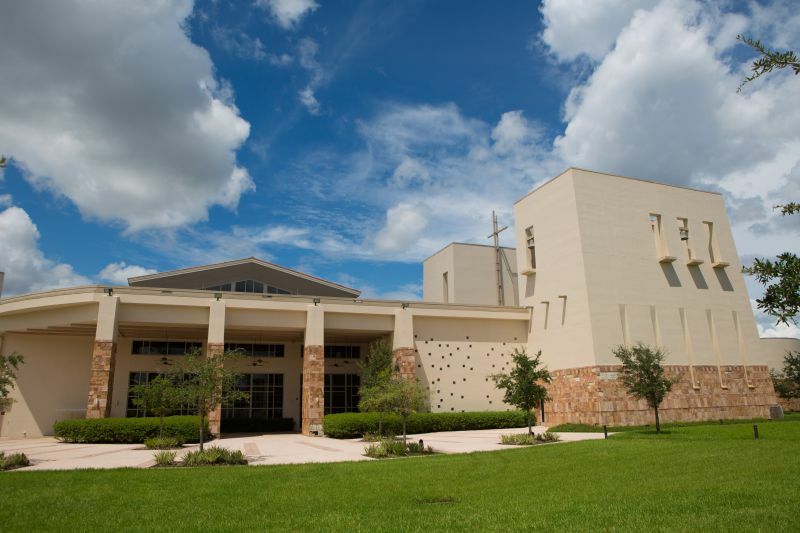 St Agnes Catholic Church: Welcome to St. Agnes! 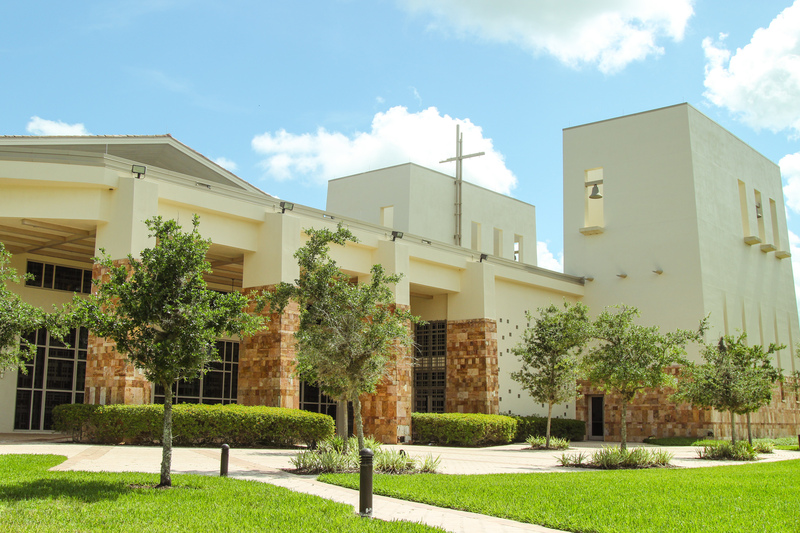 The Adoration Chapel will be closed during Holy Week. Adoration resumes Monday, April 22 at 9:00 a.m. The Love And Good News Of Jesus Christ. Eucharistic Adoration Monday 9:00 AM through Friday 9:00 PM. Saturdays and Sundays are now open for registration as we work toward our goal of Perpetual Adoration. Please click HERE for Adoration Sign-Up Instructions. Click HERE for Eucharistic Adoration Guidelines.